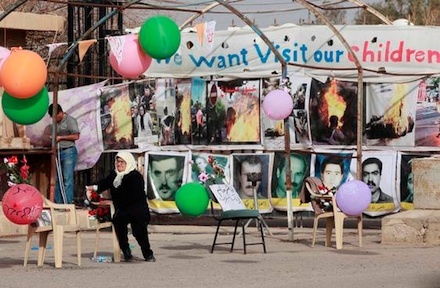 The Iraqi government has announced that the time table which was given to the Mojahidine Khalq Organization has ended. In a meeting with the representatives of eight foreign counties the Iraqi national Security Advisor stated that the MKO members have never shown any cooperation with the Iraqi government and Iraqi has accepted the six months period in response to request of the UN. the meeting which was organized and headed by the Iraqi national security advisor included the United States, UK, EU, China, Russia, Canada, Australia and the representative of the Arab League. During the meeting the Iraqi national security advisor stated that the Iraqi government will deal with the MKO members as an Anit-Iraqi Sovereignty group. 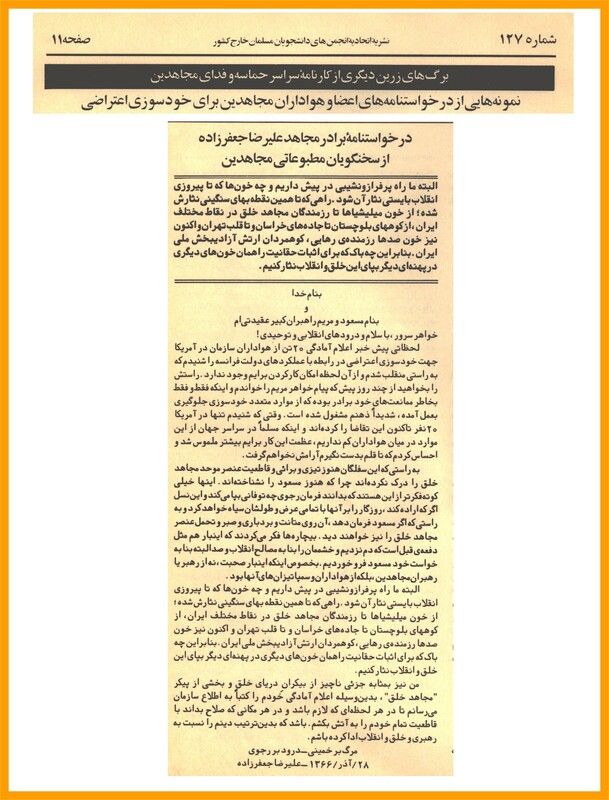 On the other hand the Iraqi national security advisor stressed that Many MKO members are on the Iraqi wanted list for committing crimes against humanity in the country during the 1991 popular uprising, the list containing 38 MKO members including Masoud Rajavi and Mariam Rajavi. He said that the Iraqi justice system will do its duty in bringing the wanted criminals to justice to be prosecuted according to the Iraqi law. The representative of the UN’s Secretary General Mr. Martin Coupler stated that the time is up and urged the MKO members to pack up their properties and be prepared for the next move. He further said that the United Nation is directly involved in the issue and called for finding a peaceful solution for the MKO issue in Iraq. At a rally in Paris last Sunday, former Republican presidential candidate and House Speaker Newt Gingrich spoke on behalf of the Mujahadin-e Khalq (MEK), an Iranian opposition group considered a terrorist organization by the US State Department. The push to get the group removed from the State Department’s list of terrorist organizations, presumably to make it eligible for US funding to undermine the Iranian government, ignores the fact that the MEK engage in violence to this day. 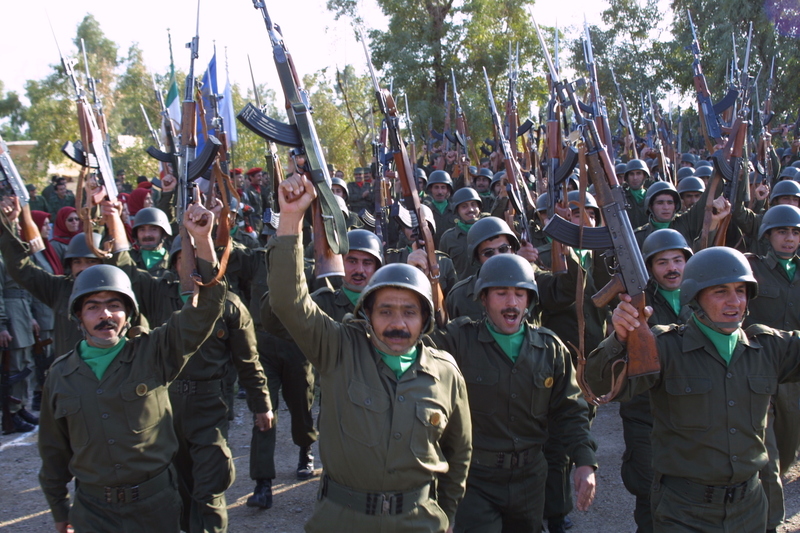 MEK fighters have been secretly trained by the US in recent years and is now being employed by Israel to conduct acts of terrorism inside Iran. To US officials in Washington though, any group that happens to oppose their enemy, Iran, are freedom fighters. The MEK has received years of praise and advocacy from elite members in American politics, from former Governor of Pennsylvania Ed Rendell to former UN Ambassador John Bolton to former Governor of Vermont Howard Dean and former New York Mayor Rudy Giuliani. 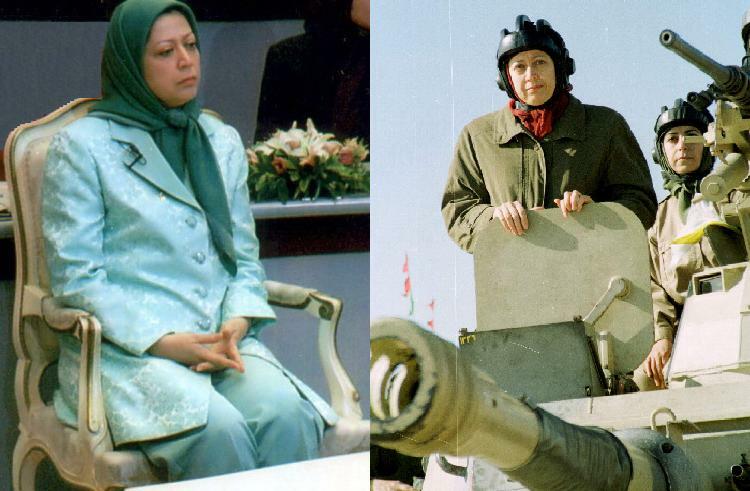 These types of people collected payments from the MEK for their advocacy to get the group removed from the State Deparment’s list, which amounts to “material support” for terrorist groups, a felony. Embarrassingly, Gingrich railed against the Iranian regime for the Iranian hostage crisis, where hundreds of US citizens were taken hostage at the Iranian embassy following the 1979 revolution, not knowing that the State Department says the MEK participated in it. 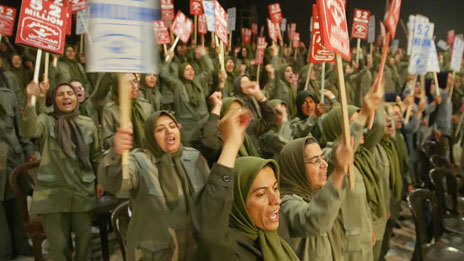 The MEK is also said to have praised the 9/11 attacks when they occurred in 2001. The hypocrisy of pro-MEK shills like Gingrich is stark. It was only a matter of years ago that Gingrich’s own party, making the case for a war in Iraq which he also supported, claimed Saddam’s support for the MEK “terrorist” group justified the US invasion.